UK businesses can apply for a share of up to £2 million to develop photonic technologies in partnership with organisations from EUREKA countries. Your project must aim to develop innovative products, technology-based applications and/or technology-based services with high market potential in the participating countries and/or throughout Europe. This EUREKA competition specifically addresses photonic technologies in order to improve both products and processes. 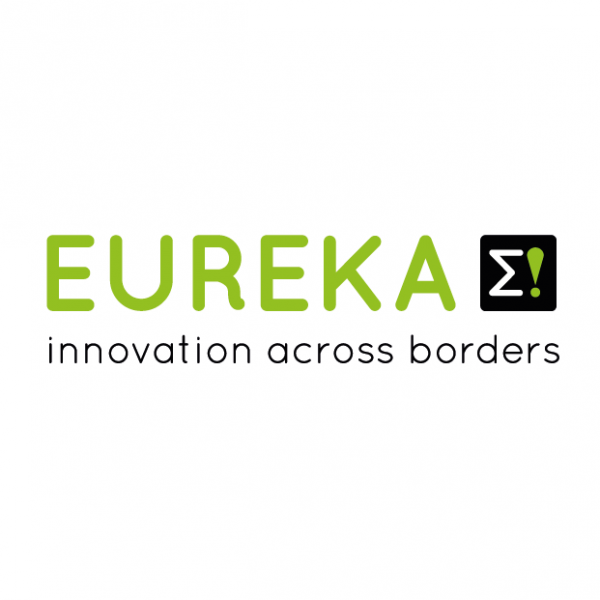 The organisations from EUREKA Network in Photonics countries must meet the funding and eligibility conditions of their respective countries. Each partner must carry out the majority of their funded work within the country from which they receive funding, for example the UK for Innovate UK funding. Total eligible project costs per project are expected to be between EUR 750,000 and 2 million. This includes costs from all partners, from the UK and all other countries. Your project can last up to 3 years and is expected to start between January 2020 and June 2020. The start date is dependent on the national funding procedures of the countries involved in the selected projects. The UK research organisations in your consortium can share up to 30% of the UK total eligible project costs. If your consortium contains more than one UK research organisation, this maximum will be shared between them. Projects are expected to have a balanced contribution of the total eligible project costs among the partners from the participating countries. No more than 75% can be claimed by any single partner or by all partners from a single participating country collectively. Your project can include subcontractors but they must not account for more than 20% of the UK participation total eligible costs.